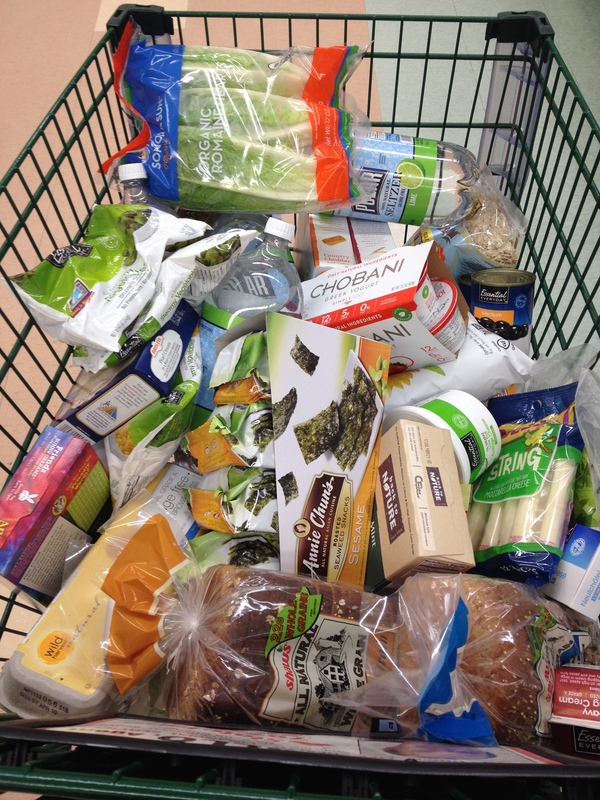 This “no groceries challenge” lasted just a month, and not even that (twice I bought fresh fruits and vegetables). Last night I went to the grocery store and bought, within reason, what I wanted. Like the challenges before, my perspective about what I “need” has adjusted to a more sustainable level. And, as it was before, I was full of gratitude when I had the option of going for the fresh produce. Not everyone gets to do this. When I write about the no groceries challenges, or being “newly poor,” I write mostly for people who have backgrounds like mine. I hope to share with people who have always meant well; who embraced what I’ve always considered the liberal philosophies of helping those who need help the most. Even as I approach financial stability, I want to call on those many months where I lived with less than I’d ever known before. I understand better why people who need the most help feel condescended to or patronized by well-meaning people. I also understand better why it seems poor people support policies that are “against their own interests.” I want to help people like me to do what they have intended to all along. There is a change in perspective that needs to happen. Instead of “helping them,” we need to “help each other.” I’ll write about it more in my newspaper column, but I’ll likely continue sharing thoughts here that are less fully formed and more personal. This entry was posted in activism, assistance, newly poor, no groceries, socio-economic class and tagged food, government assistance, learning, mindful living, no groceries, personal growth, socio-economic class, values by serenebabe. Bookmark the permalink.